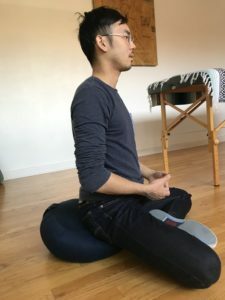 Many of my Alexander Technique clients do because they want to increase their mindfulness and they often ask me about their meditation posture. Most people are either too collapsed, trying to feel relaxed, or they are too stiff, trying to sit up straight with a lot of muscular tension. This makes the body a distraction in meditation. Robert G. is an entrepreneur who just finished taking the 10 week Foundational course in the Alexander Technique with me. During his final session, we looked at his meditation posture. 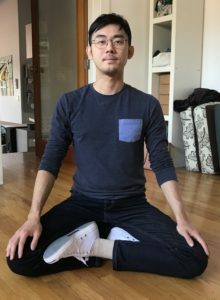 I would like to share some of the guiding principles that allowed him to have such an open, upright, and relaxed meditation posture. “The most surprising aspect of applying Alexander Technique to my meditation posture was paying attention to the means-whereby, or HOW, I moved into the posture. Staying aware of my body breathing while I moved into mediation was essential to not tensing or collapsing my torso.” Robert G.
Mediation posture with Robert G. Chest is wide and spine is long. *Breathe out slowly even as you are bending down (even getting into a chair). Unconsciously holding your breath tightens muscles of your throat, chest, back, and abdomen. 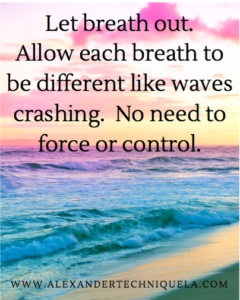 Breathing out slowly ensures that you are aware of your body and allowing the muscles of your body to loose and long. *Have your knees lower than your hips. Most people have tight hips and a tight low back. 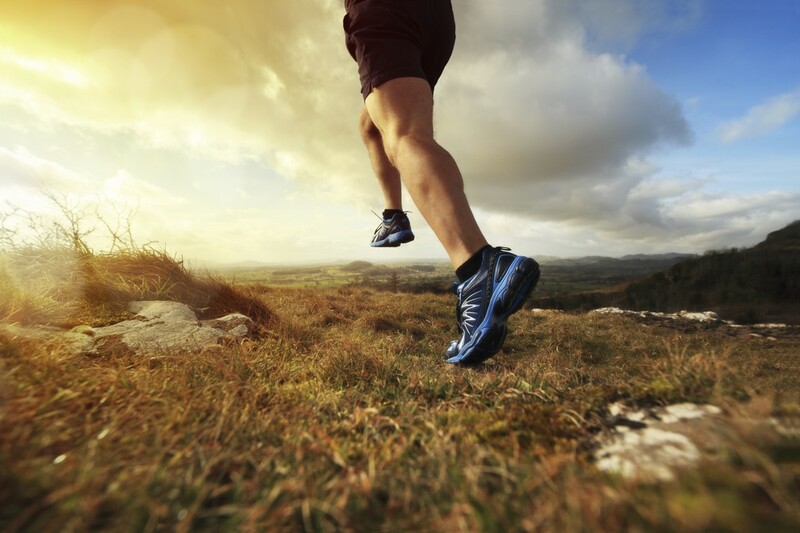 If your knees are lower than your hips, your hip muscles won’t pull on your low back forward and down into a slouch. This allows your spine to also lengthen. *Allow the mask of your face and your chin to slowly and gently move down. This lengthens the back of your neck and also, lengthens your spine. You especially do not want the back of your head falling towards your neck and shoulders. *Allow your abdominal wall to release into length. Your sternum and your pubic bone release away from each other. Most people do not know that when they collapse and shorten the abdominal wall, they are collapsing the spine. Robert G.’s meditation posture. His head is over his ribs & hips. HIs head and arms are not dragging him forward. *Finally, you do not want to hyper extend the spine by arching your back. Many people think that to have a straight spine they have to squeeze the back muscles and arch it. This overworks the muscles. They get fatigued. Then, you get uncomfortable and start fidgeting. These physical practices will give you spine, diaphragm, and muscles the support they need so your body won’t distract you. 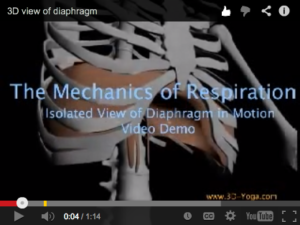 You will have more space inside your torso for the movement of breath, which will soothe and calm your nervous system. Now you are ready for the deep work of meditation.